For the main lodge that we wanted to build on Melody Ranch we were focusing on a Custom Western Red Cedar Handcrafted log cabin home. So I went to British Columbia, Canada to visit log home companies and I give them all the same drawing, so I could compare apples with apples and check their products and companies.When you do international business you need a professional company. You have to work with each other on drawings and the company has to be flexible. For example in Europe we have different light boxes than North America. 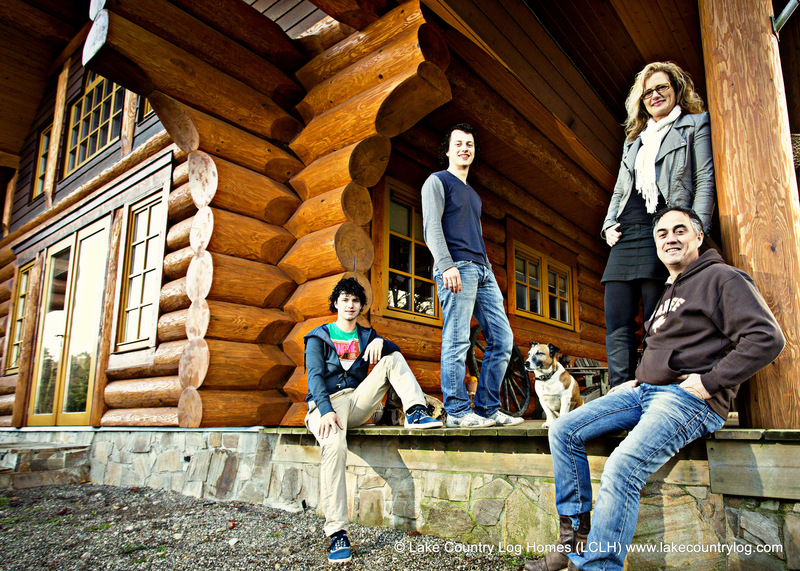 It was early in the morning the day that I first visit Lake Country Log Homes. The office was still closed but a friendly giant guy in the yard helped me and told me about the company and their product. The giant guy was Allan Onsorge, he is the guy that is setting up houses for Lake Country all over the world. I was very impressed because it was not only one crane and a little office, this was a very professional company. Later that morning I met Jamie Gervais and I had a very relaxed conversation with him and I directly had a good feeling in this company. I gave Jamie the same drawing that I gave all the other companies. So a few days later my wife mailed me from the Netherlands and told me that she had an quote from Lake Country and nobody from the other companies responded that quickly and nobody could beat the price of Lake Country. So we decided to do business with Lake Country. We never had family in Canada but now we do! We have a very warm relation with Jamie, Rob and Don and there family. We spent time with Allan the friendly giant guy build our log homes, He and his wife Michelle also became friends. And that’s the secret of this wonderful company. Jamie, Rob and Don treaded us as family and we completely can trust them. We always can call Jamie and he always has time for us. 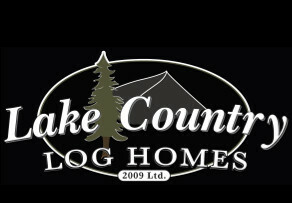 So I didn’t have to think when Jamie asked me if I wanted to become a Lake Country Log Home dealer for the Netherlands. My wife and children have also been infected with the Lake Country virus, and when we are in Canada we always try to visit our Lake Country family.